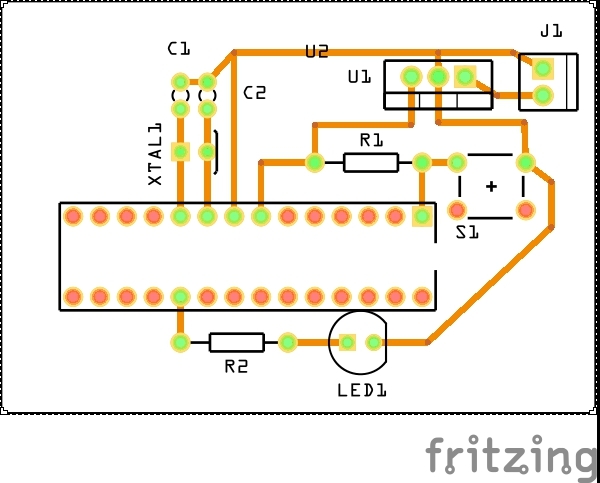 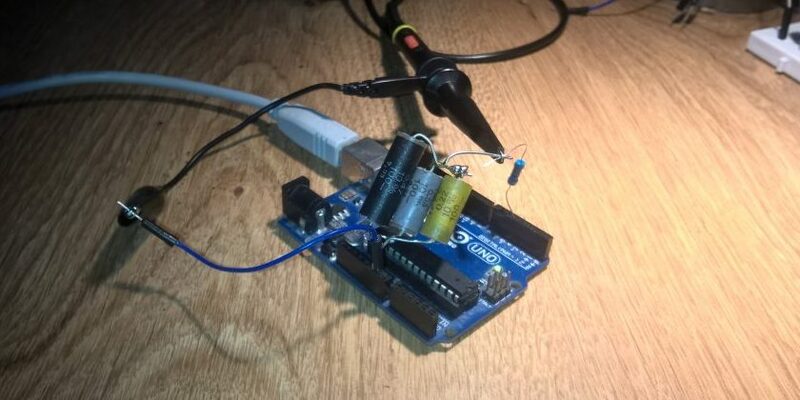 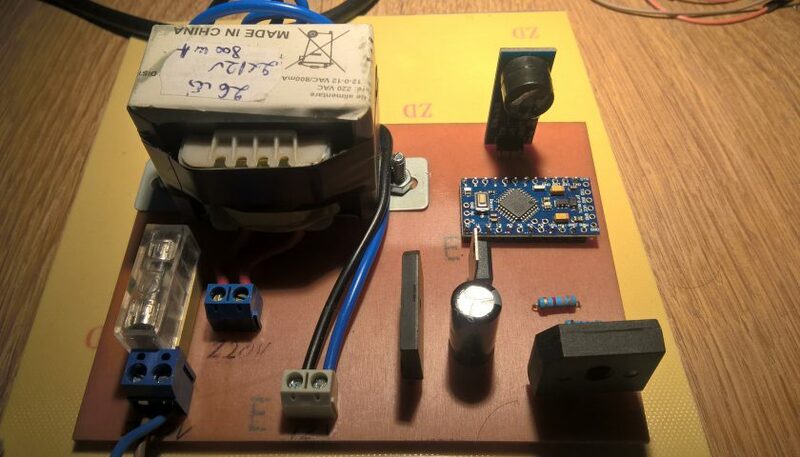 The advantage of this method is that you can create a PCB exactly for your application with the peripherals mentioned above and others without use an arduino board. 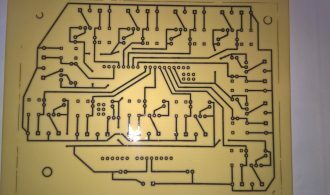 The program will be uploaded on an arduino board, after that the atmega will be removed from arduino and mounted to your PCB. 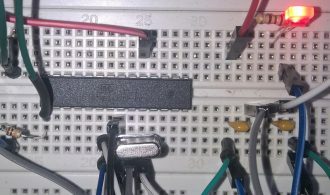 An important thing to know when you buy atmega microcontrollers is they need to have the bootloader (is like a BIOS for your PC) preinstaled. 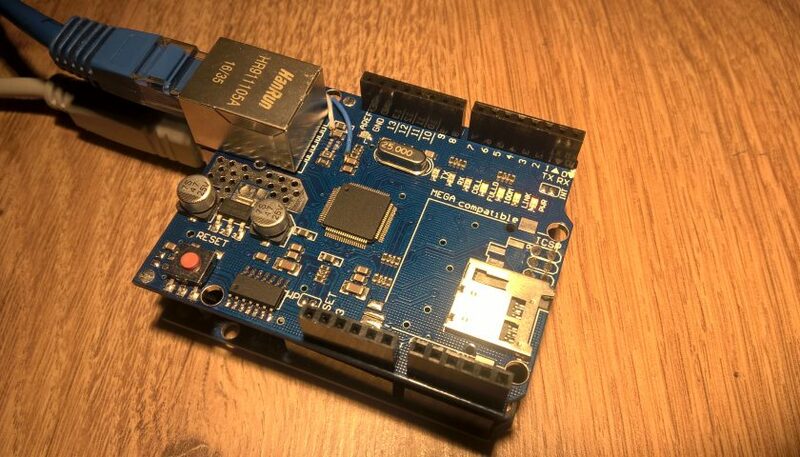 If they not you can upload this bootloader as you can see here. 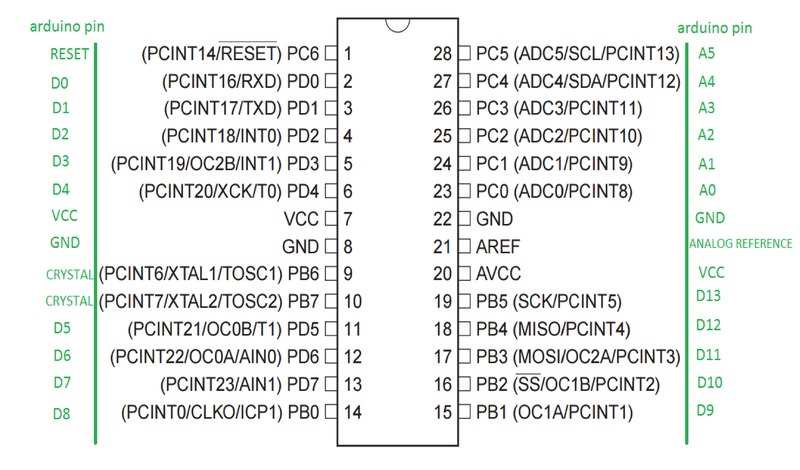 Next is represented a diagram with the corresponding pins of Atmega328 on the arduino which is necessary when we wrote the program. 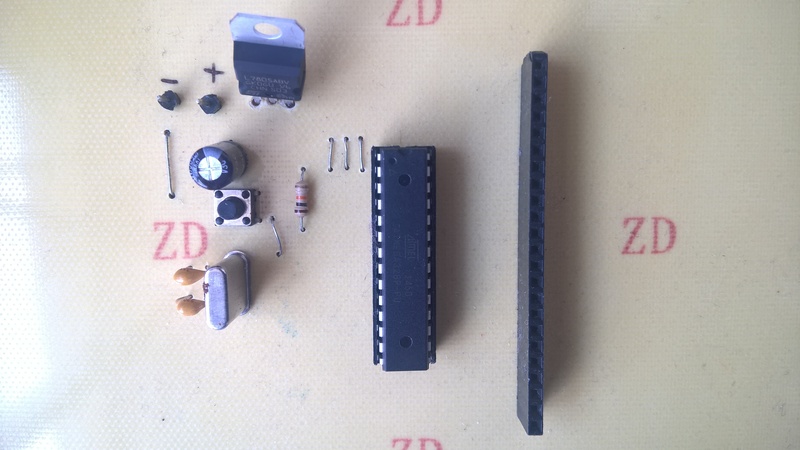 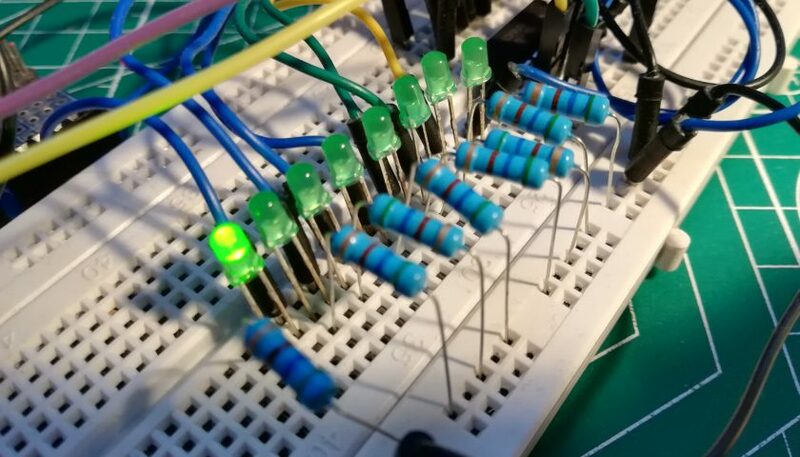 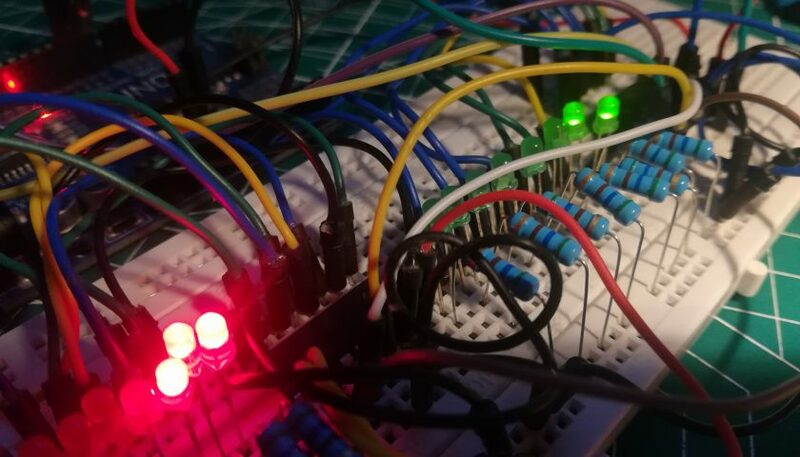 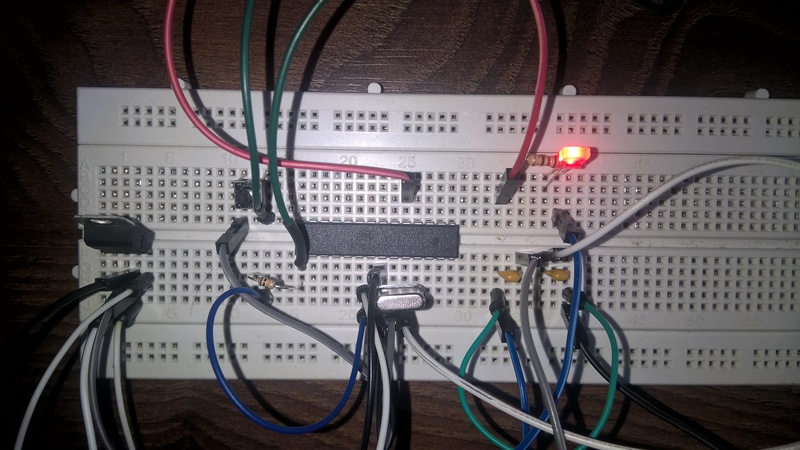 For the project we have used a 12 Vdc source and because the atmega328 needs 5V for power, a voltage regulator 7805, a button and a 10kohms resistor to reset the atmega, two 22pF capacitors and a 16MHz oscillator. 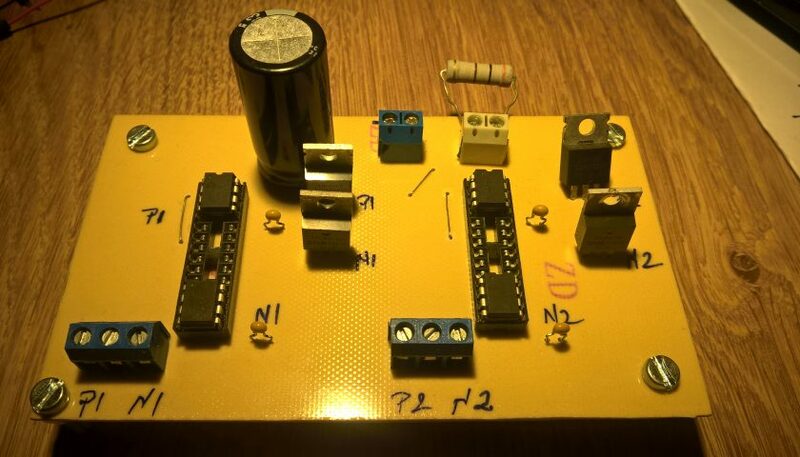 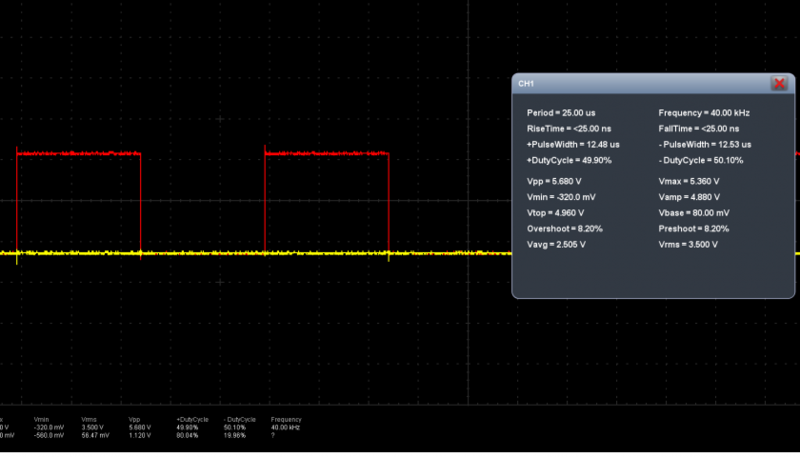 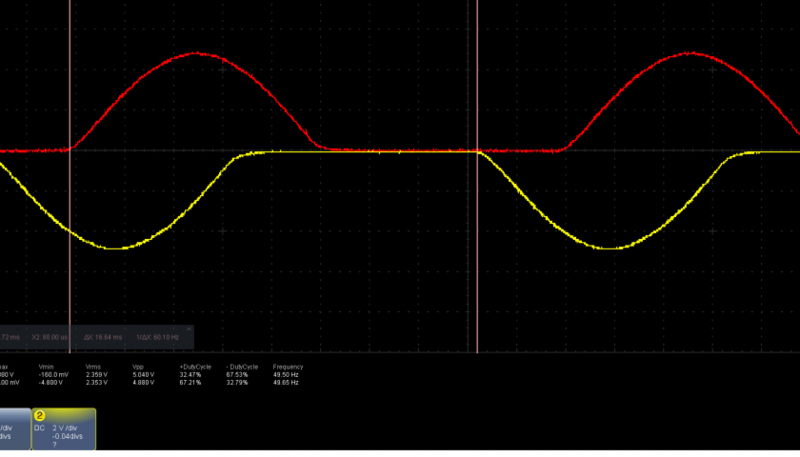 The LED and the 220ohm resistor is to verify with a small program the proper work of the montage. 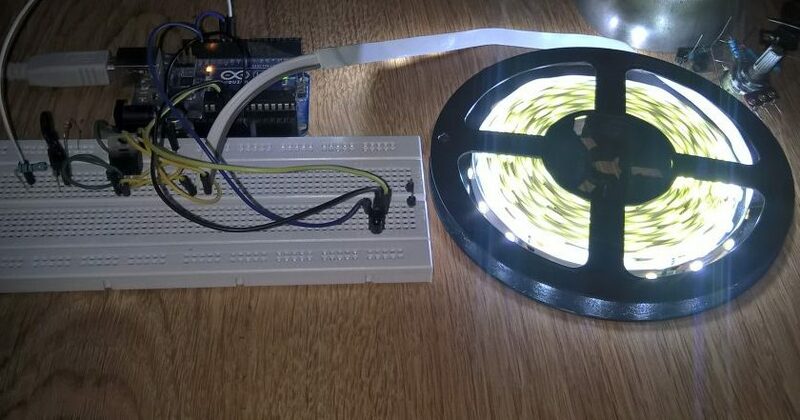 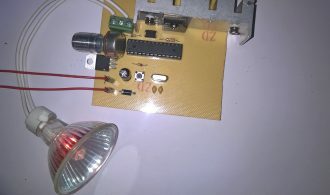 The program used is in the arduino software File-Examples-Basics-Blink.